You will love the intensity of the Case Conference!! Click here for the exciting video highlights! 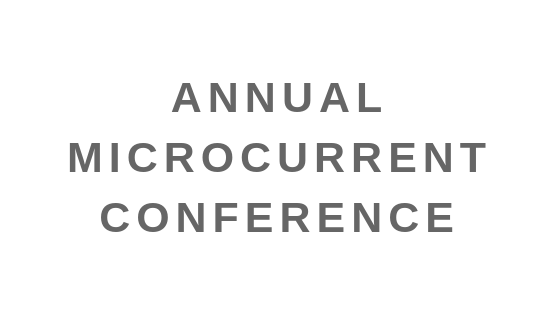 The 5th Annual Microcurrent Case Conference was another great success. Practitioners from all over the world attended to share their ideas and present their best case for the Case Contest. We had a great intro course into using microcurrent and 3 vendors presented usage and applications of their instruments. We also had three advanced workshops conducted by Dr. Darren Starwyn, Dr Anne Marie Fine and Dr. Julia Lewis.